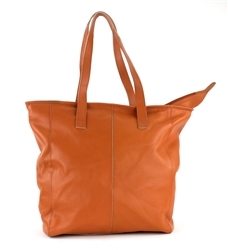 TELLURIDE TOTE: THIS LUXURIOUS HAIR ON HIDE TOTE BAG WILL ELEVATE YOUR STYLE! BEAUTIFUL AND SOFT PRINTS ON THE OUTSIDE AND PLENTY OF ROOM INSIDE WITH POCKETS FOR YOUR GOODS WILL HAVE YOU READY FOR ADVENTURES WITH THE TELLURIDE TOTE! 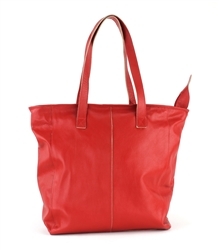 Telluride Hair on Hide Tote TELLURIDE TOTE: THIS LUXURIOUS HAIR ON HIDE TOTE BAG WILL ELEVATE YOUR STYLE! BEAUTIFUL AND SOFT PRINTS ON THE OUTSIDE AND PLENTY OF ROOM INSIDE WITH POCKETS FOR YOUR GOODS WILL HAVE YOU READY FOR ADVENTURES WITH THE TELLURIDE TOTE! 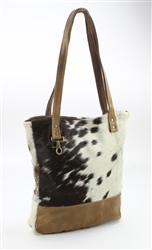 GUNNISON GRANDE: THIS LUXURIOUS HAIR ON HIDE TOTE BAG WILL ELEVATE YOUR STYLE! BEAUTIFUL AND SOFT PRINTS ON THE OUTSIDE AND SPACIOUS ROOM INSIDE WITH POCKETS FOR YOUR GOODS WILL HAVE YOU READY FOR GRANDE ADVENTURES! 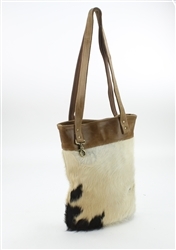 GUNNISON GRANDE: THIS LUXURIOUS HAIR ON HIDE TOTE BAG WILL ELEVATE YOUR STYLE! BEAUTIFUL AND SOFT PRINTS ON THE OUTSIDE AND SPACIOUS ROOM INSIDE WITH POCKETS FOR YOUR GOODS WILL HAVE YOU READY FOR GRANDE ADVENTURES! 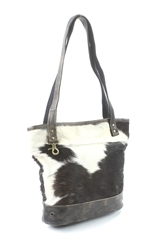 GUNNISON GRANDE: THIS LUXURIOUS HAIR ON HIDE TOTE BAG WILL ELEVATE YOUR STYLE! BEAUTIFUL AND SOFT PRINTS ON THE OUTSIDE AND SPACIOUS ROOM INSIDE WITH POCKETS FOR YOUR GOODS WILL HAVE YOU READY FOR GRANDE ADVENTURES!